The Hardy Angel performance fly reels represent the absolute pinnacle from a specification, performance and design perspective. These reels set the standard to which every manufacturer must now aspire. Competitively priced, the five-model range is set to become one of the best-selling Hardy reels of all time. The reel is made from the highest quality aluminum, specially manufactured to ensure both lightness and extreme strength. 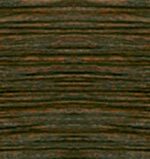 It is then subjected to an accelerated maturing and stress relieving process that gives the highest possible performance and durability. The reel is anodized to architectural standards that increase the hardness of the aluminum by an amazing four hundred percent. The satin-silver finish is deliberately made anti-glare and is complemented by champagne-gold highlights that proclaim the reel for what it is – a timeless masterpiece. 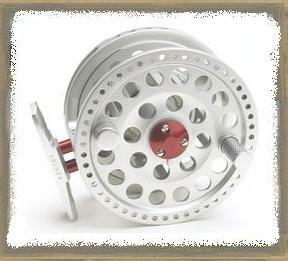 Hardy Angel TE Fly Reel: Specifications- Free Global Shipping!